Throughout your time at IUPUI, you’ll work with academic and career advisors who are committed to helping you achieve your goals. You’ll also benefit from academic resources and support services and specialized student support programs. When you arrive on campus as an undergraduate student, you most likely will be part of University College—IUPUI’s academic home for new beginning and transfer students. 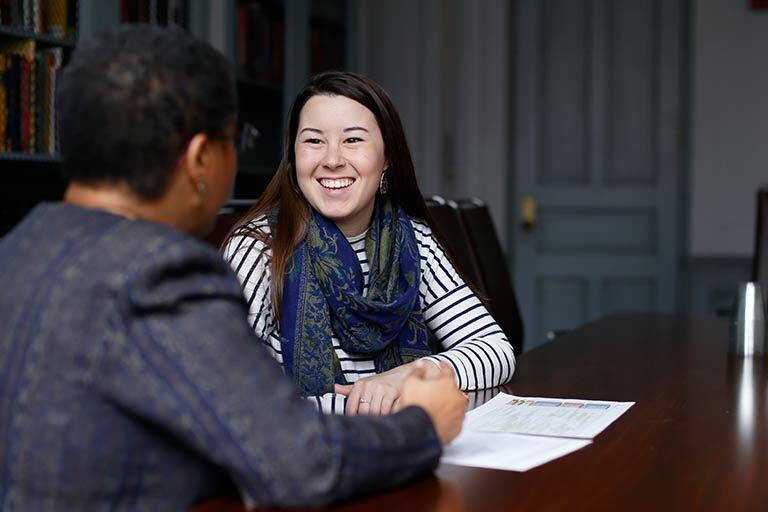 University College’s student success advisors and career consultants will help you to choose a major that aligns with your career goals, to map out your path to graduation, and to register for classes. Once you pick a major and are admitted to a degree-granting school, you will have access to your school’s academic advisors and career professionals, who specialize in your area of study. 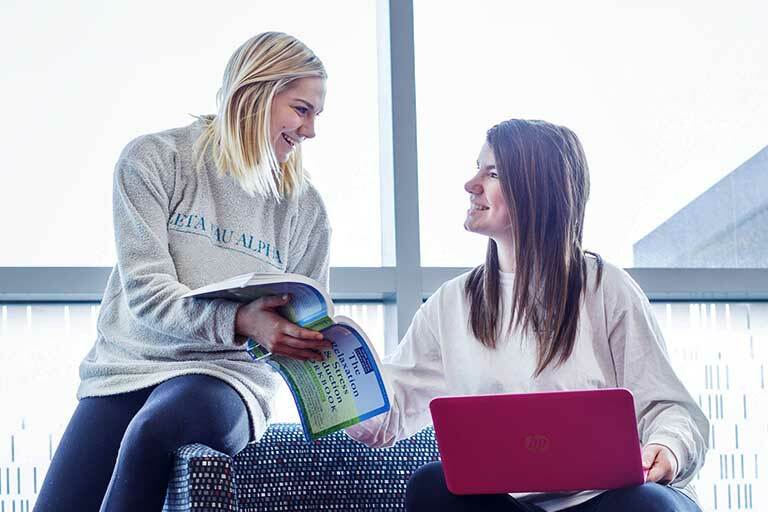 Find a tutor, get help writing a paper, polish your public speaking skills, and more at places like the Bepko Learning Center, the University Writing Center, the Speaker’s Lab, and the Mathematics Assistance Center. Take advantage of programs such as the 21st Century Scholars Success Program, the Diversity Enrichment and Achievement Program, and the Nina Scholars Program, which give you the tools for success at IUPUI and beyond.